It's me, it's me, it's SOTB!!! with a few nuggets of TNA news you (may) need to get through your wrestling week. And, no. There won't be (m)any spoilers. As reported by other outlets, TNA tag teamer and former American Wolf Eddie Edwards was injured during a TNA taping over the weekend. During the taping of the upcoming One Night Only: Xtravaganza PPV, Edwards did a backflip off the ring apron. In doing so, he landed on his feet, apparently suffering a heel injury, before being helped off by trainers and Tommy Dreamer. 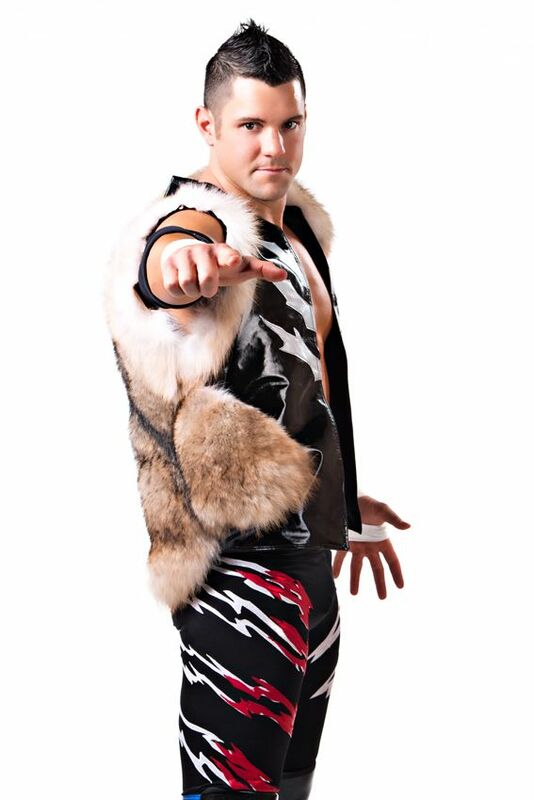 This is the second major injury to The Wolves in their tenure in TNA. Months ago, Davey Richards broke his leg in a match. 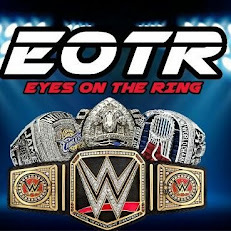 We at EOTR wish Edwards a speedy recovery as the Wolves are one of my personal favorite tag teams. I got into them a couple years ago, watching the mini-feud they had against Bryan Danielson/Daniel Bryan and Tyler Black/Seth Rollins in ROH on on-demand and have tried to follow them since. Wrestle-1 member Jimmy Suzuki took to Twitter to hint that another collaboration between the Japanese federation and TNA is in the works. Now, I'm not entirely sure what this means. However, their collaborations in the past have been both mindblowingly great (their run in late 2013) and headscratchingly weird (BFG 2014), so let's take this one with a grain of salt for the time being. Is the BDC one of the best stables in wrestling at the moment? Seriously, guys. They seem to have the right mix of hellish heelishness, hokey-ness, smugness, and cultural diversity to boot. Yes, MVP has been in more main event storylines in this past year or so than you can do a "YES!" chant at. However, MVP and company have stepped their game up drastically. I no longer run for the remote/restroom when a MVP-centric segment comes on. Back in the day, while he was one of my favorite wrestlers, his promo skills were pretty subpar. However, since coming back to America, he's become one of my favorite talents. The BDC also benefits from having talents that can carry matches on their own (the entire faction can go, not just 1-3 guys), from not having Big Show/Kane in the mix, from not completely dominating the show with BDC-centric storylines (hi, The Authority)and from not having Jeff Jarrett in the mix (sorry Bullet Club fans. I like Jarrett, but he has the nasty habit of sucking the energy out of many factions he aligns with). Plus, maybe now, Eric Young won't get WWE-exclusive fans chanting "Daniel Bryan" at him over the internet. Maybe, maybe, maybe? TNA is also the most entertaining telecast which is viewed by the all over the world people, I also love to watch its action. You can also watch wwe live stream online free on HD.